According to BBC News, today Iran hacked BBC Persian TV (http://www.bbc.co.uk/persian/) . This is not the first time the Iranian government has tampered with the BBC’s Persian service, Zdnet Report. The Reason behind this attack is part of a broader attempt by the government to disrupt the BBC’s Persian service. 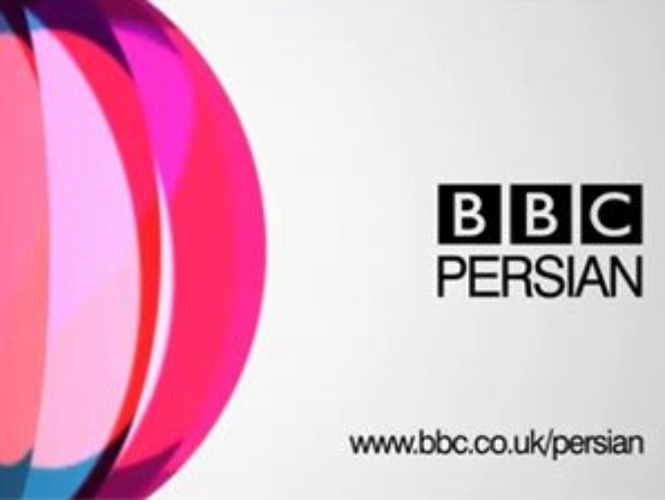 This attack follows various tactics by the Iranian government, such as harassment, arrests, and threats against the relatives of BBC Persia correspondents who still live in Iran, in an effort to force the journalists to quit the Persian news service. In Addition to this, The BBC’s London office was inundated with automatic phone calls and the company’s satellite feeds into Iran were also jammed, while this only affected owners of illegal satellite dishes, these are of course the only ones that can receive the BBC signal in Iran. The BBC has previously accused Iran of attempting to jam its broadcasts by eliminating VPN networks for example, as well as intimidating its staff.